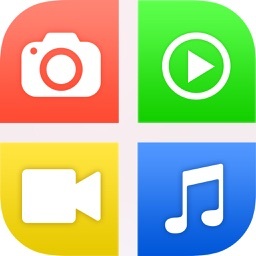 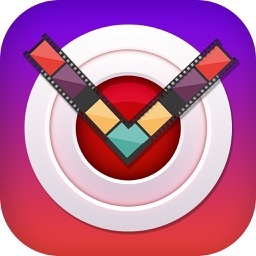 Mix videos and photos into a fantastic and unique video collage easily. 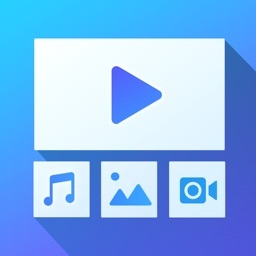 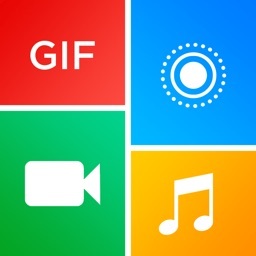 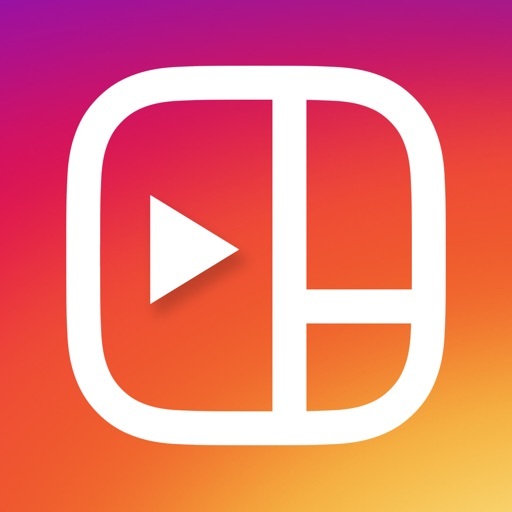 With our special Free Style, you can add your favorite videos and photos into collage not only in grid but also in any position, size and rotation angle. 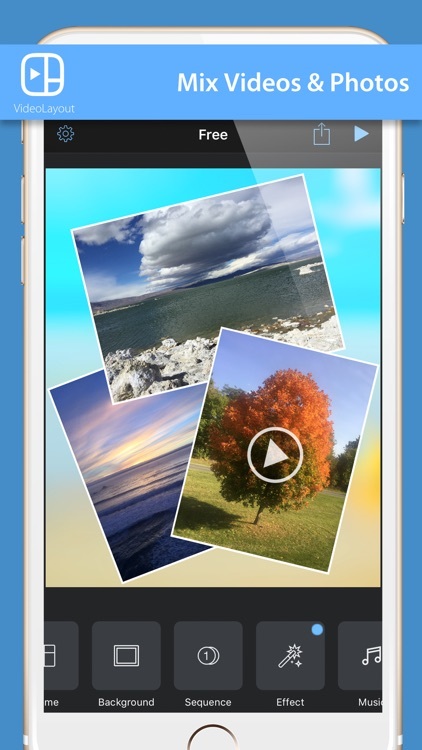 With the unique Effect function, you can easily add a lot of cool effects to your collage such as snow, bubbles, fallen leafs ..., which makes your collage beautiful and unique. 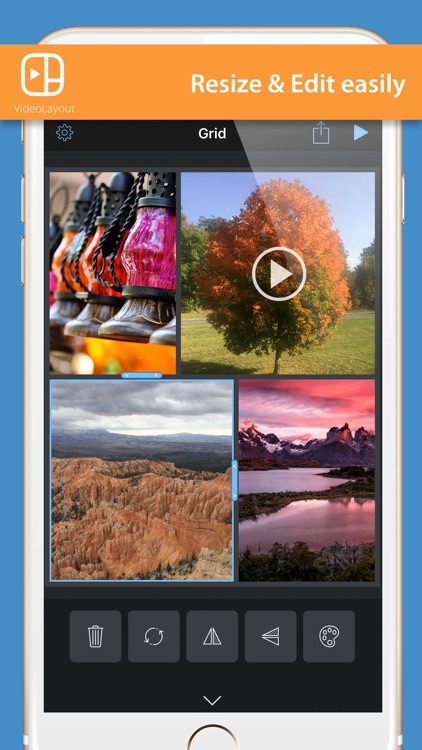 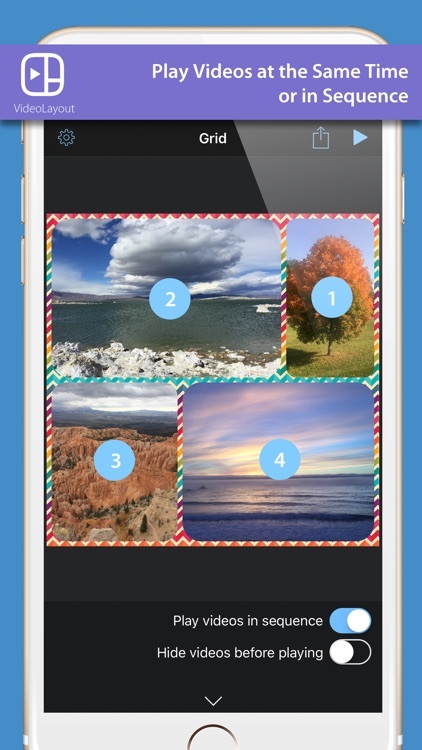 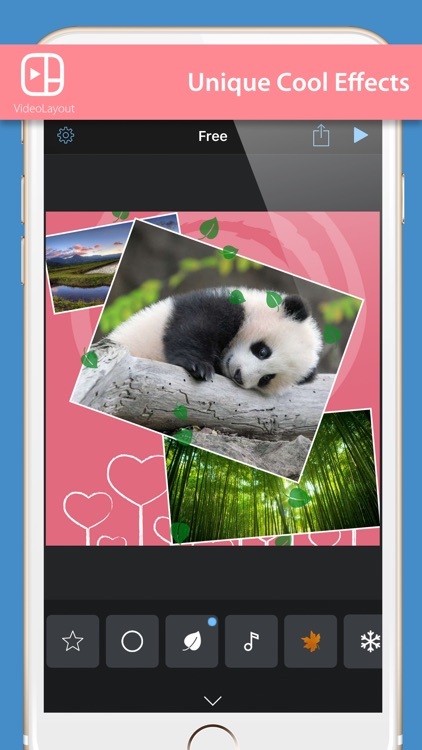 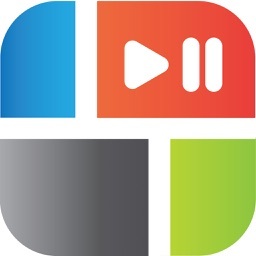 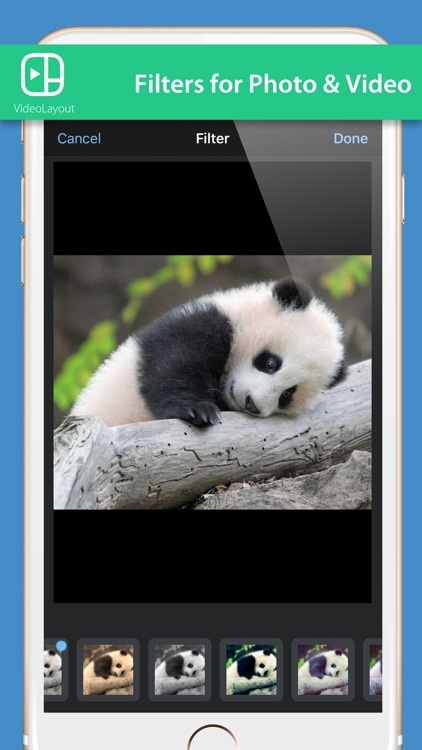 There are a lot more useful and beautiful features in VideoLayout, try it yourself and create your own video collage now.